The first thing you need to do is log into your account. 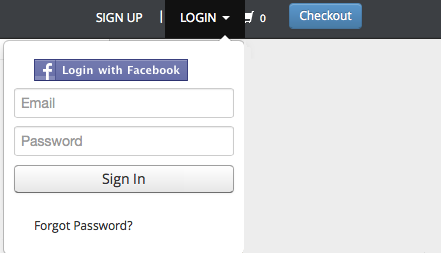 If you made your purchase by logging in with Facebook, you need to login with that account. 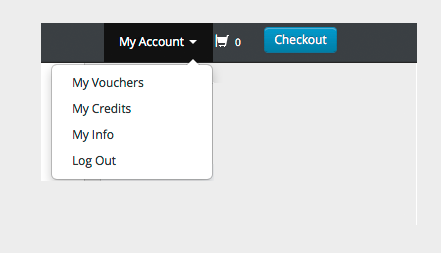 Once you are logged in, you will have a new menu item called "My Account"
Clicking on "My Vouchers" will take you a page displaying all of your vouchers purchased under the account you are logged in as. Also, under your File menu in your browser will be an option to "Print". If you want to send a copy of this voucher to your email - Click on "Email This Voucher" which will bring up a small window to enter an email address in. 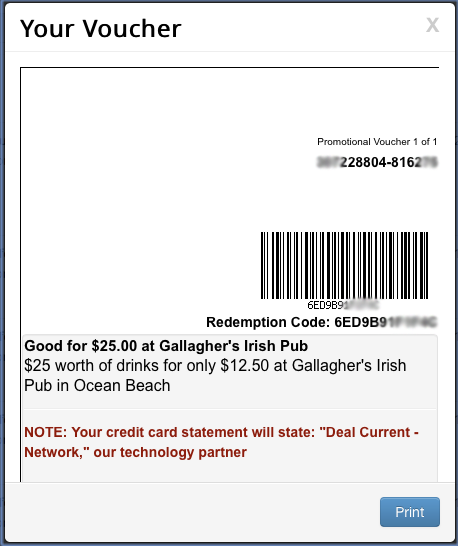 Enter in any email address that you want to send this voucher to and hit "Send". Your voucher will be delivered within 5 minutes. Please be sure to check you spam folder just in case it was placed there on accident.